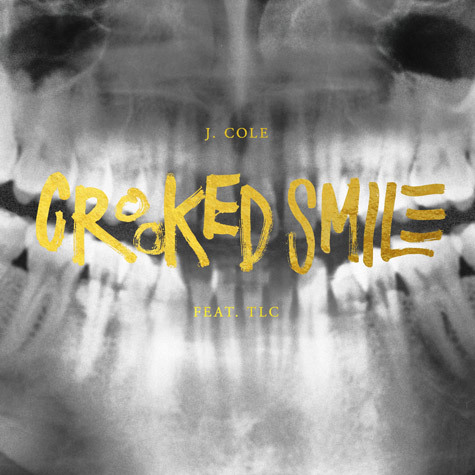 With the recent news of his What Dreams May Come Tour, J Cole also used the opportunity to bless us with the visual to his latest release – Crooked Smile. 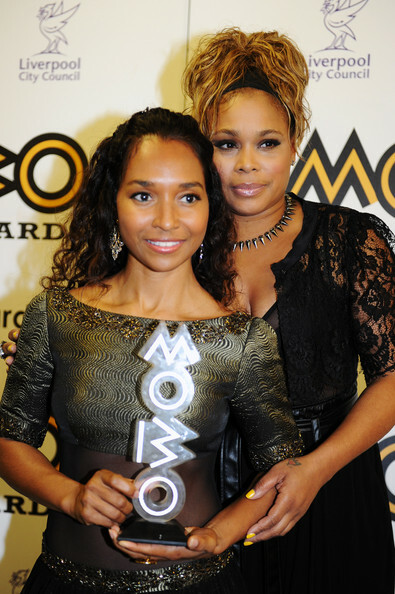 GOSSIP: TLC to return with new album! 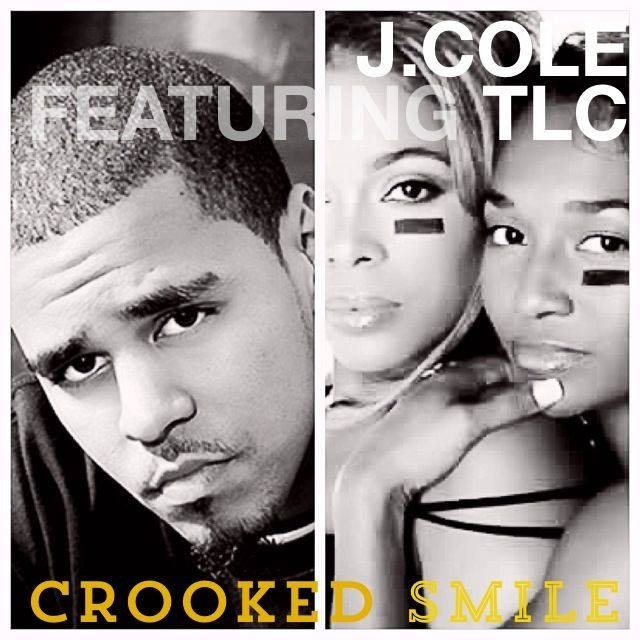 TLC have steadily been creeping their way back onto the music scene over this year, including working with J Cole for track ‘Crooked Smile’ from his album Born Sinner but now they have announced plans to release their fifth studio album since the passing away of third member of the group, Lisa ‘Left Eye’ Lopes. J.Cole is seriously on a roll. Not letting up, the Roc Nation MC has leaked another record from his upcoming album Born Sinner! GOSSIP: Your Not Going To Guess Who TLC Have On Their New Album! TLC members Tionne T-Boz Watkins and Rozonda Chilli Thomas are in the studio working on a new album! Stooshe have taken their talent to cover an absolute classic from TLC, waterfalls. The girls have and recreated waterfalls with a 2012 edge although in my opinion nothing will compare to the original. I think the best part about this version is their version of Left-Eye’s rap, I love it. 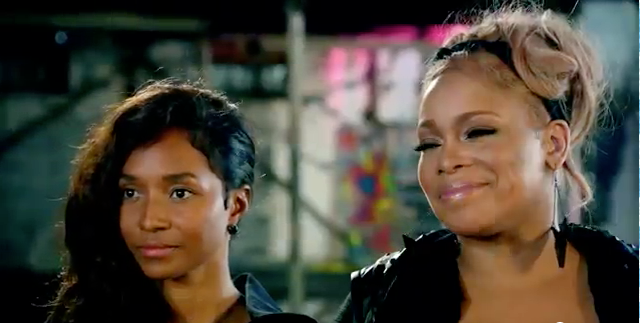 I am also very happy to see Chilli and T-Boz feature in the music video. I’ve heard rumours of little mix following in Stooshe’s footsteps and are working with T-Boz too? 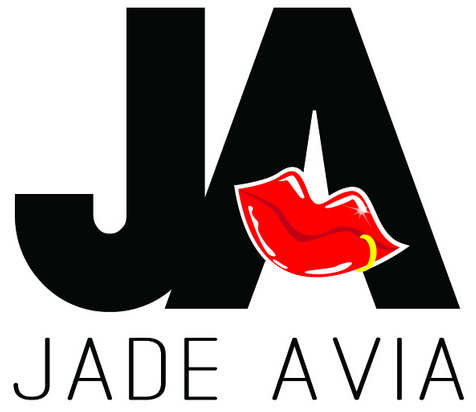 Loving a little bit of healthy, girly competition.